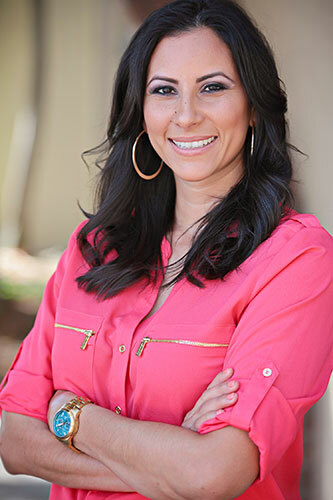 Co-founder of KW Reporting, Whitney is a graduate of South Coast College and has been a deposition and official reporter in California since 2006. Whitney boasts a highly diverse skill set as a certified shorthand reporter due to her tenure as an official reporter within the Los Angeles Superior Court where she reported many high-profile cases. Drawing on her love of reporting and her expertise within the courtroom, Whitney founded KW Reporting with her sister Kamryn. With extensive experience reporting cases from deposition through the courtroom, Whitney has garnered a deep knowledge of the entire life cycle of civil cases in California. She has worked on a wide variety of civil and family law cases, including cases involving mesothelioma, toxic torts, business disputes, custody and divorce. She maintains her position on the L.A. Superior Court Court-Approved Reporter List and is happy to help her clients both in and outside of the courtroom. Whitney is especially sensitive to her client’s needs for discretion and privacy. While at the Los Angeles Superior Court, she led the official record for high-profiles cases such as Spears v. Federline, Gibson v. Grigorieva, and McCourt v. McCourt. Until 2012 Whitney proudly served as the official court reporter for Judge Scott M. Gordon. KW Reporting is committed to using the most up-to-date technology, and as a Certified LiveNote Reporter (CLR), as well as a California Certified Realtime Reporter (CCRR), Whitney can help you with all of your reporting needs.